Described as “Cool creamy flavours married with the sweet succulence of key lime topped with an exquisite crust, forming the perfect cohesive whole”. 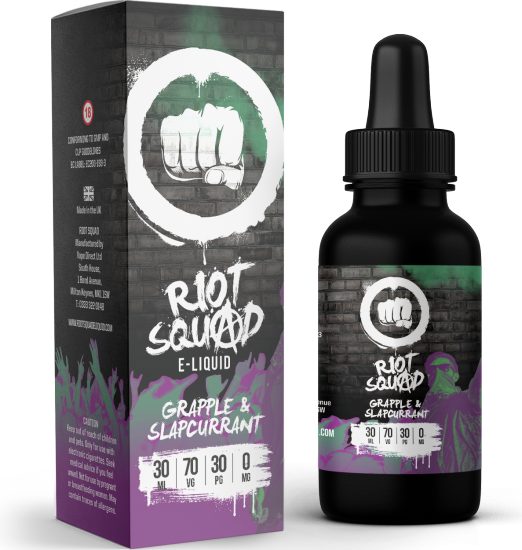 This E-Liquid can be found online for £15.99 at sparksecigs.co.uk. 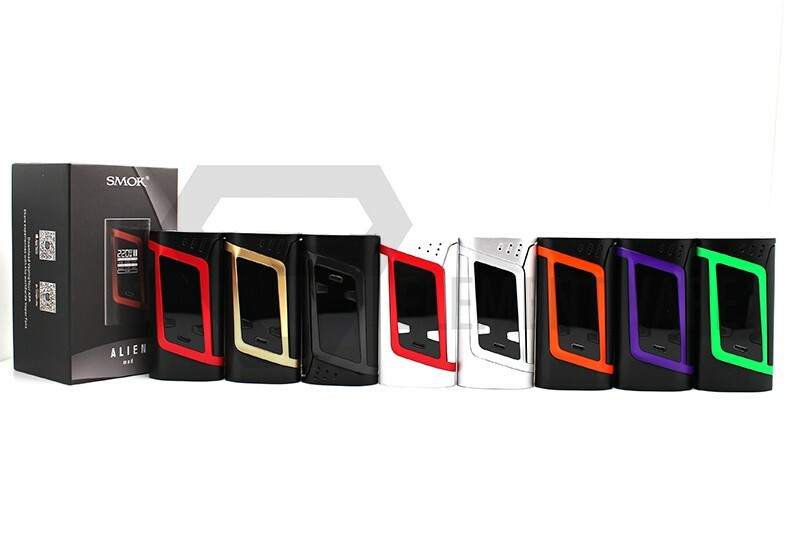 It comes in a 30ml bottle in 0, 3, 6, 12 & 18mg nicotine strength and is a 70% VG 30% PG blend. The bottle has an interesting design on sepia in a sort of pirate-y theme, the nicotine and base ingredients are clearly visible. A tiny picture at the top indicates that “Pilar” is a key lime pie. 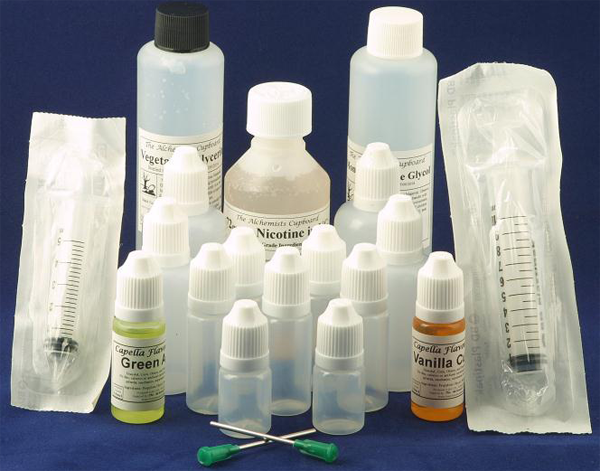 Vapour production for this e-liquid is good but lacks slightly in density. While only 30% PG and 3mg nicotine it produces quite a violent throat hit. I genuinely struggled to like it initially as it seemed to have a vendetta against my throat and lungs. In the different devices I used the only way I achieved a decent result was in a tank using temperature control. Like Pain!!! I jest. Though it did hurt, after tinkering and finding temperature control worked I could finally taste it. On the inhale initially you get a generic sweetness perhaps backed by a touch of creaminess then a sharp, realistic lime rolls in dominating the vape. On the exhale the throat hit is found again accompanied by the lingering lime and through the throat hit the faintest flavour of digestive biscuit can be detected, but only if you’re really concentrating. If you’re prepared to put in the work tinkering with settings, coils and devices this e-liquid still isn’t really worth it. The vapour production is good and the flavour is okay if you pay close attention. But the truth is there are better dessert flavours around that don’t spend the first half of the bottle trying to tear out your precious lungs. 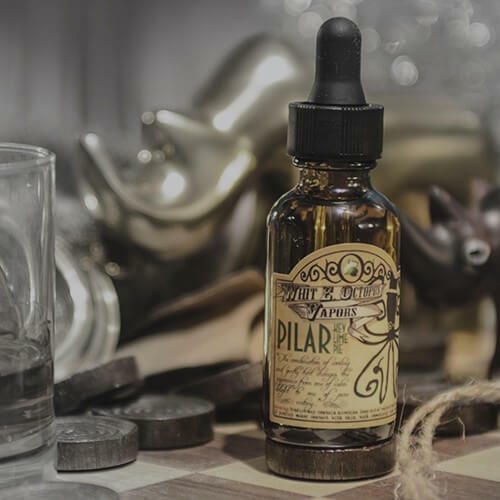 I can’t really recommend Pilar but if you need a key lime pie flavour e-liquid in your life and can’t find another one, this one… well it exists. Fortitude writer and Politics Editor.